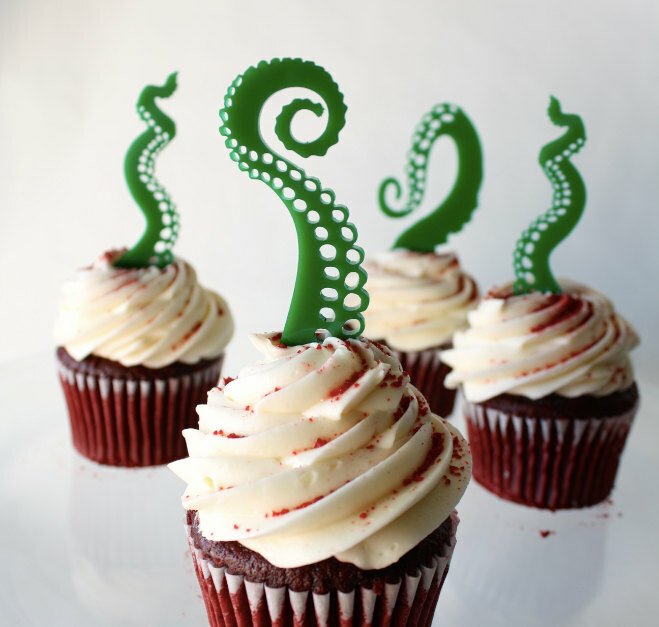 Cupcake toppers that Cthulhu would approve of? You bet! 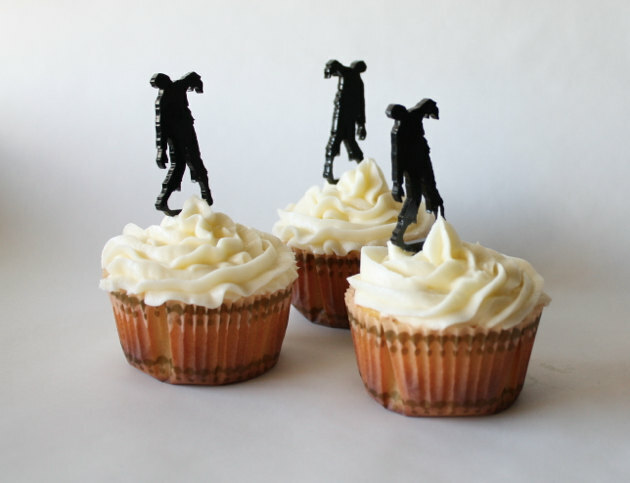 Thick and Thin Designs has a host of interesting decorations for your little cakes. They’ve cogs for steampunk fans or even construction vehicles… I just happen to like the horror collection!